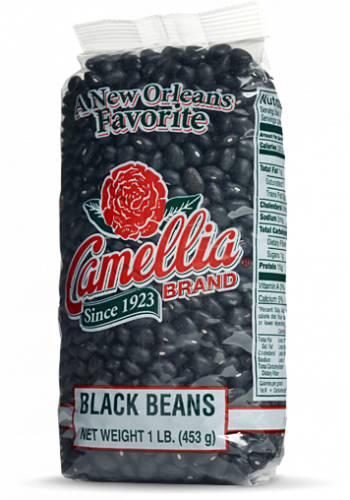 Black beans are small, oval-shaped beans with a big, “meaty” flavor. A staple in virtually all Latin cuisines, they’re delicious in salads, soups, purees, and stews, whether vegetarian or seasoned with meat. Just add lashings of garlic! They look nice too, especially when their rich, dark color is paired with yellow rice. 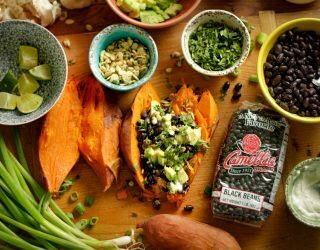 Like all of our beans, Camellia’s Black Beans are non-GMO, gluten-free, and meet the “Hayward Standard” – the name our growers gave our bean quality standard – which exceeds the top USDA requirements. Try some today – we think you’ll taste the difference. 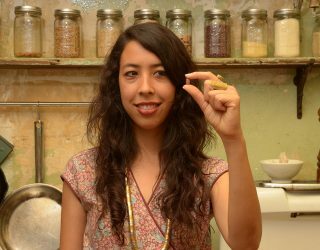 Interestingly, while New Orleans has a Monday red beans tradition, the descendents of the Maya in the Yucatan region of Mexico serve a traditional black bean and pork soup, called bul keken, on Mondays. 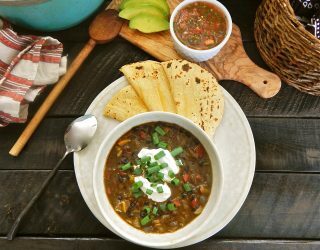 Nicknamed “turtle beans,” black beans are called buul in the Mayan language and frijoles negros in Spanish.